Our sweet brain-injured 5-year-old, Mighty Joe, has me a little lost. Because the damage to his brain was sustained as a result of fighting a deadly virus, he's really rather an anomaly. Specialists and therapists love the challenge that his brain presents, but this homeschooling mama feels a little less enamored with the process of figuring out what he needs. But God always provides, and this time it was through the Schoolhouse Review Crew. I was given the opportunity to view a DVD entitled, Understanding Brain Development, produced by the Family Hope Center and introduced by Andrew Pudewa of Institute for Excellence in Writing. 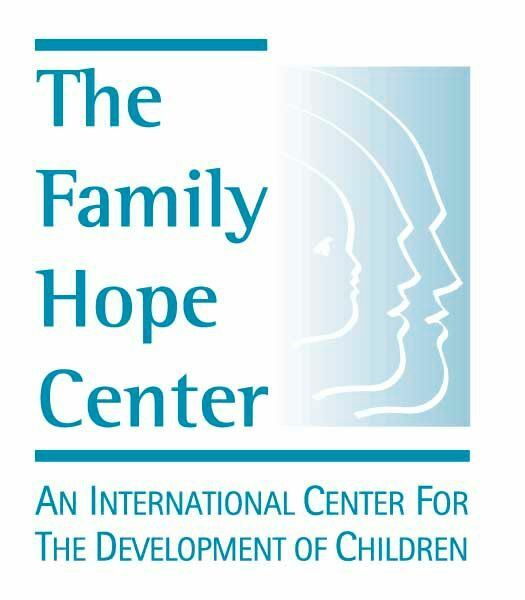 The Family Hope Center exists to help parents take control of their child's treatment. Understanding Brain Development is a great first step along that path, and it's a very helpful tool even if you don't have a child with special needs. Somewhere along the line, Family Hope Center's Matthew Newell says to us parents, "You're not the problem. The problem is the problem." The problem is the problem. Isn't that freeing? As homeschooling parents, it's so easy to take the blame for the things that aren't going right. A slow reader? We tend to immediately question ourselves and our ability to teach. An inability to concentrate? We wonder what we're doing wrong. But mama, the problem is the problem! And while we can search for new techniques and resources and answers, we have to remind ourselves that God has this. He created our kids to be who they are, how they are, and we get to be a helper in the academic progress of these sweet kids. Family Hope Center wants to help equip us. The DVD covers the basics of brain development and discusses how to work with different parts of the brain so that we can help the child with their particular struggles. Present a diagnosis without a prognosis. What are we really looking at here? The video is long - 2 hours - and well worth its 19.00 price point. It would be great to watch with a co-op or other families with concerns about their children's development. I passed my copy along to a friend who is very interested in the work being done at the Family Hope Center. There is no diagnosis here, however, so if you're looking for specific answers, this DVD cannot provide them. It can, however, give you a place to start. Sometimes, the hope of a new beginning is the best thing we could be given. You can order Understanding Brain Development from the Institute for Excellence in Writing website, or by calling 610-397-1737.